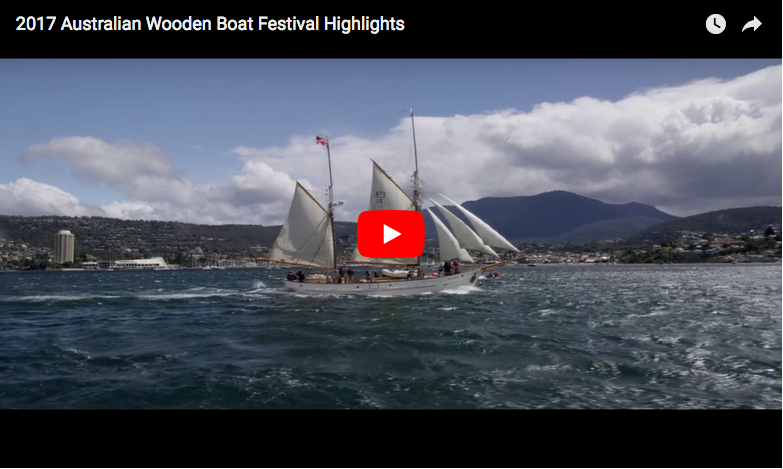 It doesn't seem long ago that we were looking at the highlights for the 2017 Australian Wooden Boat Festival, and already planning is underway for 2019. Paul Cullen and Darryl Peebles are coming to discuss it with us next Monday. Should be an interesting night, and an opportunity to communicate some of our own priorities.